Posted in Plot Dynamics	| Comments Off on Is your story brought to a conclusion by a timelock or an optionlock? Story Judgment – Good or Bad? Posted in Plot Dynamics	| Comments Off on Story Judgment – Good or Bad? Story Outcome – Success or Failure? Posted in Plot Dynamics	| Comments Off on Story Outcome – Success or Failure? Posted in Plot Dynamics	| Comments Off on Story Limit – Timelock or Optionlock? 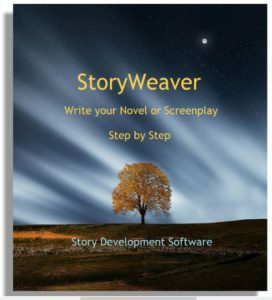 Story Driver – Action or Decision? Posted in Plot Dynamics	| Comments Off on Story Driver – Action or Decision?